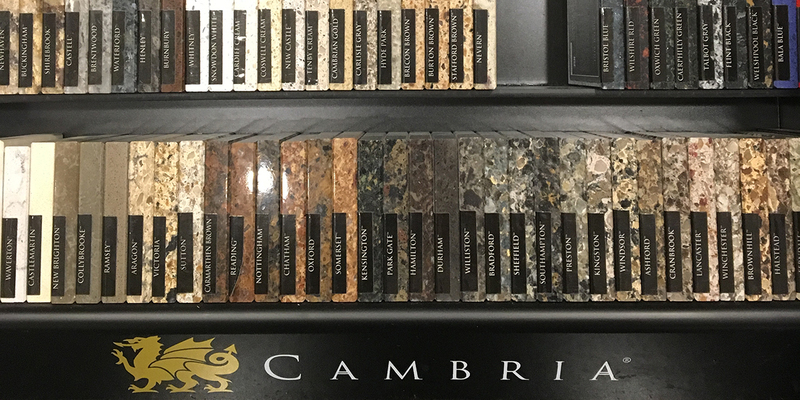 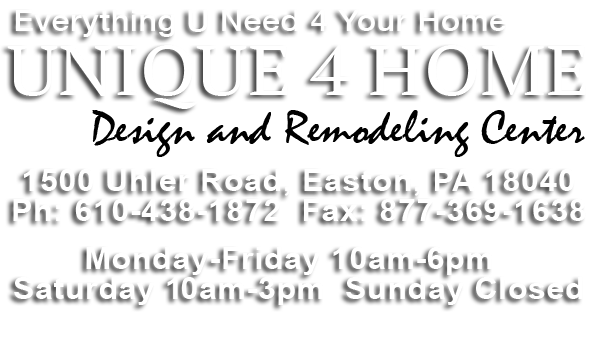 Your source for all your tile and stone needs! 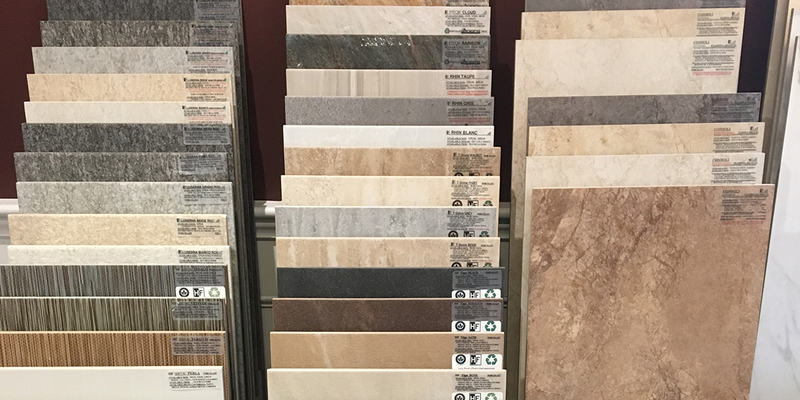 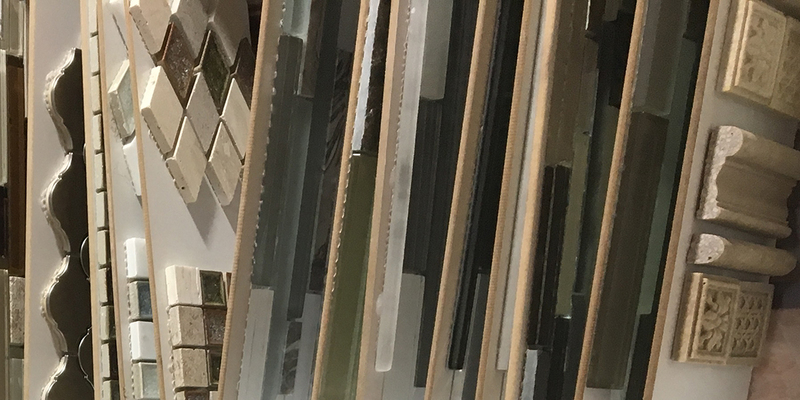 Unique 4 Home offers a wide selection of tile products and stone products to accommodate every room in your home. 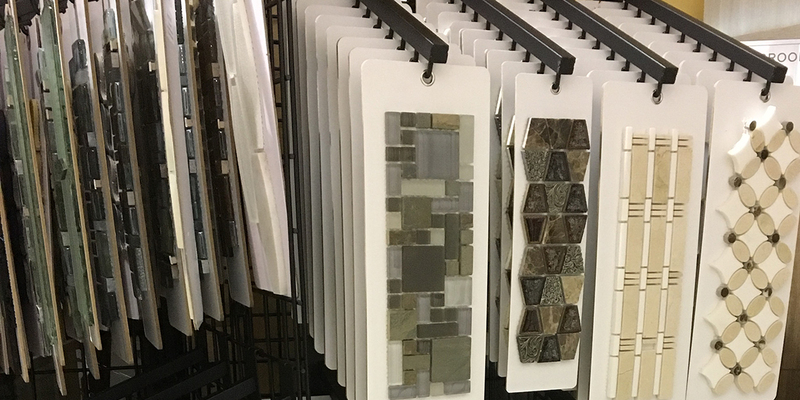 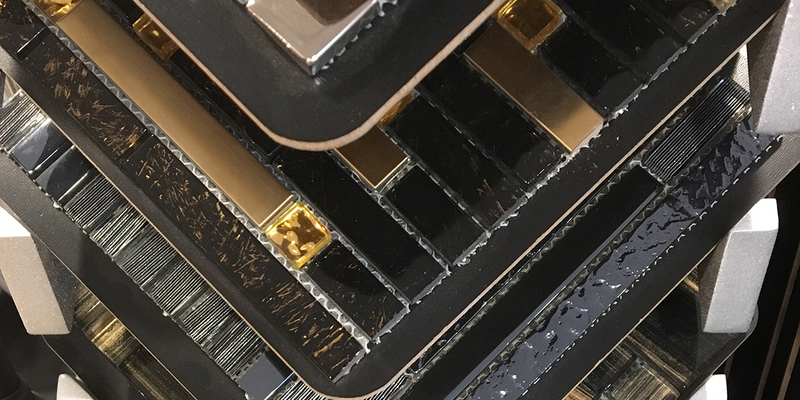 From back splashes to showers, whatever your need, we offer tile and stone brands from some of the leading companies in their fields.